Time is truly democratic; it’s 24 hours in a day for every single person on the planet. Rich or poor, old or young, clever or stupid, we all get the same. Yet some people accomplish a vast amount in a day while others go to bed at night wondering where the hours went and why they’ve achieved so little. 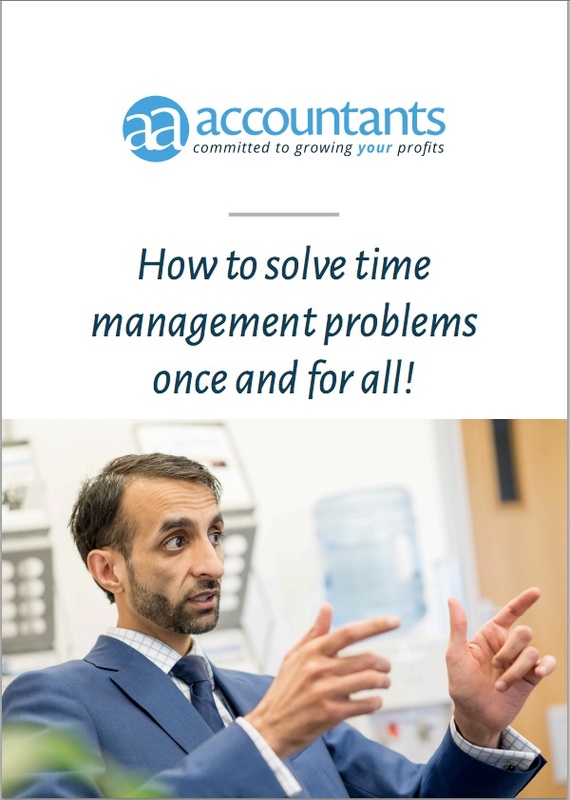 Using your time effectively is an issue for most of us, periodically if not permanently, and the huge variety of time management strategies available shows just how widespread it is. Whether you choose David Allen’s extremely comprehensive GTD (Getting Things Done) method or the simpler, user-friendly Pomodoro Technique there’s a system to suit everyone. The trouble is finding the time to read a book on the subject! This guide will get you thinking about how you spend your time and how to make changes to better manage your time. Some of the strategies will take time and effort to work properly, others you can implement instantly (we’ve marked these with a clock symbol). And of course, if we can work with you to help your business become more successful and more profitable, well, that’s a really good use of both of our time too!